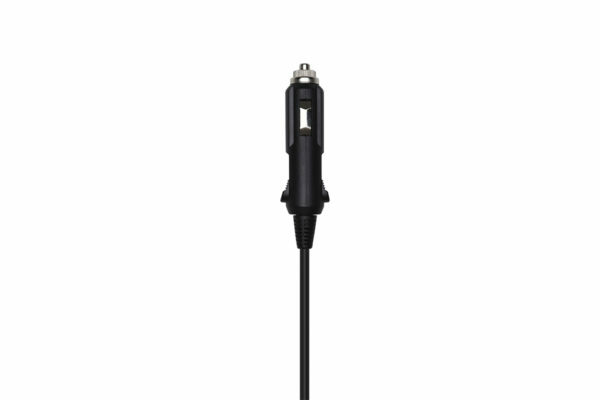 The DJI Mavic Air Car Charger is used to charge the Intelligent Flight Battery through the car's 12 V accessory socket. It comes with low-voltage protection to ensure enough starting battery voltage for the car. Overheating protection will automatically cut off charging if the accessory port exceeds a certain temperature. 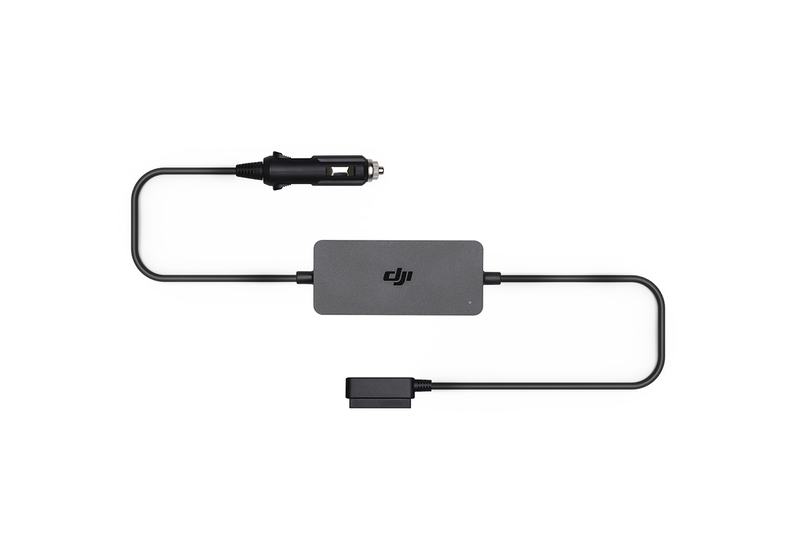 The DJI Mavic Air Car Charger is used to charge the Intelligent Flight Battery through the car’s 12 V accessory socket. It comes with low-voltage protection to ensure enough starting battery voltage for the car. Overheating protection will automatically cut off charging if the accessory port exceeds a certain temperature.